“Light Up Tanzania” A Solar Lantern Campaign: With your help, we can purchase solar-powered lantern lights in-country to support the Tanzanian economy, and greatly improve living conditions for those living in the ”bush” in the Kilimanjaro region of Tanzania. 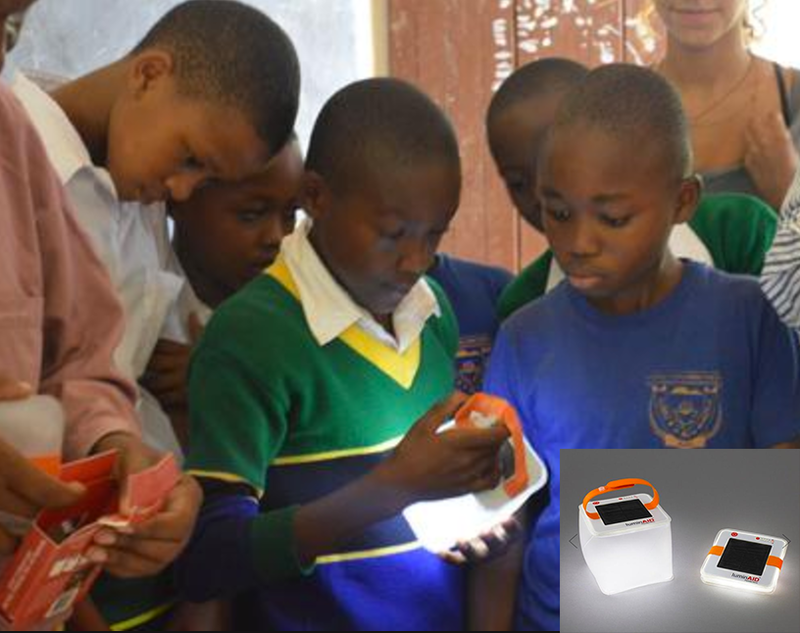 Purchase a luminAID Packlite Nova solar lantern for yourself and “Light up Tanzania” will provide an in-kind contribution of solar LED light to a Tanzanian community. Light up Tanzania, a Lalafofofo campaign in collaboration with Last Mile and Makers4Good, provides solar-powered LED lights to Tanzanian communities living in extreme poverty and 12-hour stretches of pitch darkness. Many thanks to Chloe Mohan and Makers4Good for their support of solar lanterns for Mlima Shabaha School in Northern Tanzania. Chloe is a 9th-grader at Notre Dame High School in Belmont, California and is raising enough money to buy almost 300 solar lanterns for the students of Mlima Shabaha School. Newer PostCelebrating the 4th of July, Tanzania Style!